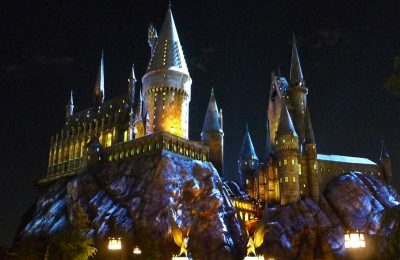 Last night Universal released a brief 15 second teaser claiming that a new announcement was on the way. 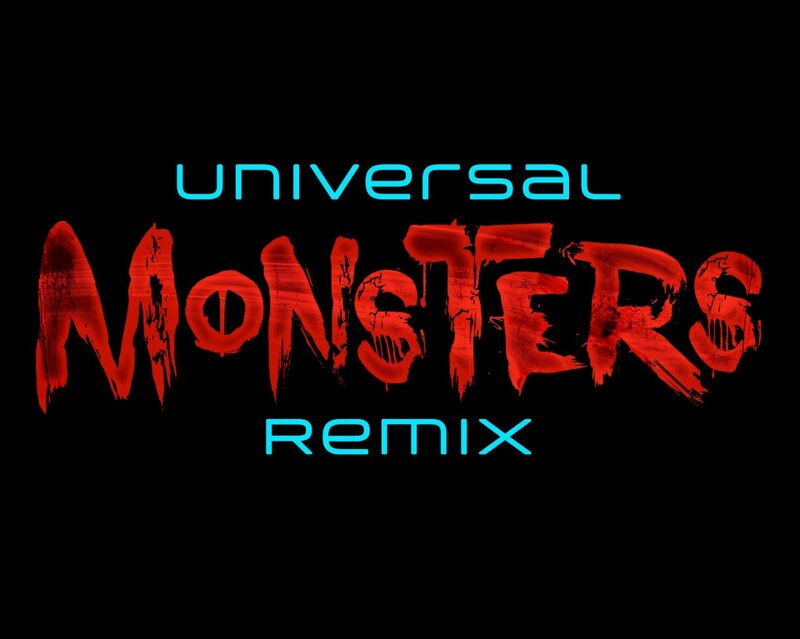 The teaser was titled “Dubstep” and included the Halloween Horror Nights logo bouncing around to some dubstep tune. That brief teaser alone was enough to cause all sorts of scrutiny and controversy throughout the form of social media. Today, they have announced that “Universal Monsters Remix” would currently be overlayed on top of the year-long maze, House of Horrors. While not much is known about the maze itself, it’s rumored that famed Dubstep artist Skrillex will be involved in some way, and that for the first time, the current House of Horrors exhibit closed months in advanced to accommodate the new maze, which means this will be a lot more than new background music. Here is a more detailed description, recently released by Universal. The announcement so far has already drawn some backlash by the older crowd, which is understandable. Anytime there is a new brand of music the older generation tends to create negativity towards it. The same happened in the late 50’s with Elvis, then in the 60’s with the free-love hippy movement and Woodstock. The trend has continued to this day. But no over type of music could fit an event like this better than Dubstep, with it’s dark and gritty pulsating beats. This could really turn out to be the sleeper hit of HHN Hollywood. Current Halloween Horror Nights Hollywood includes Alice Cooper, La Llorna, The Walking Dead, The Walking Dead: Terror Tram and Silent Hill. For more info on the event please follow HHN Hollywood on TWITTER. Be sure to follow us on TWITTER as well. Please visit the official Halloween Horror Nights Hollywood website here.